Where Are the Best Places to Meet Singles? Are you sick of the bar scene but don’t know other places to meet those who are unattached? If you can’t come up with a single idea when it comes to finding locales to meet other singles, look no further than these 11 hot spots. The good news is that there are plenty of places for you to meet plenty of other fish in the sea. The next time you’re waiting in line for your signature coffee drink, take a look at those around you. It’s never been easier to strike up a conversation with someone by asking what he or she’s going to order and/or if he or she’s tried the newest drink flavor. Taking your coffee break is the perfect time to break the ice with someone new. Shopping for one? Hitting the supermarket after work? It’s likely you’ll find other singles at the grocery store who are doing the exact same thing. So the next time you’re in the produce section, asking for a fruit recommendation can help a conversation grow between you and another shopper who could turn out to be the apple of your eye. School events can be great places to meet other singles since you already know you have a major commonalty with those around you. Whether it’s an event for your high school, college, grad school or even your elementary school, chitchatting about days of yore can help you turn a classmate into a soul mate. Need a new TV? Looking for a new tablet? Electronics stores are terrific places to meet other hotties on the market who are looking for the hottest electronics on the market. So the next time you’re picking out a new phone, don’t hesitate to start an in-person conversation with those around you. Are you a softball superstar? A force on the kickball field? Joining a sports league can be a fun and exciting way to meet other singles who share your passion for the game and are playing the dating game as well. Having a competitive edge can give you the edge up when you’re looking to transition from a couple of teammates to a real couple. 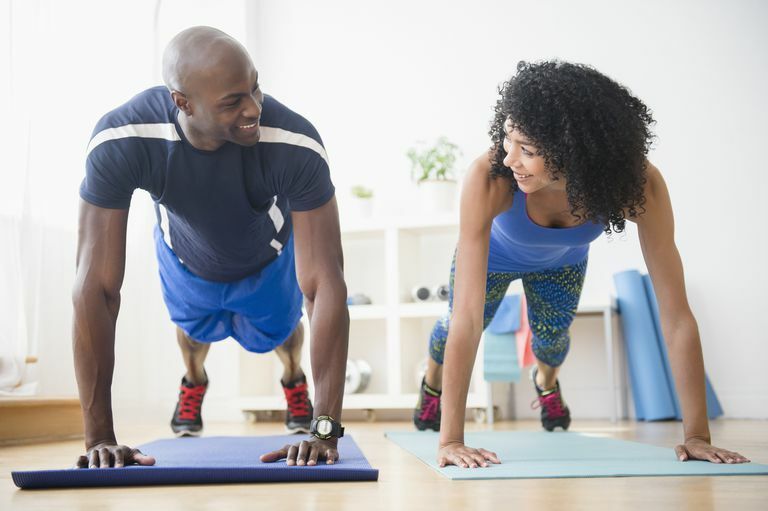 Working out at a gym can work wonders for your dating life, as you’re putting yourself in a prime position to meet other singles while simultaneously getting your body in prime shape. The next time you need a spotter, are looking for a demonstration of a certain machine or even want a smoothie recommendation for the snack bar, you can exercise your mouth and easily start a conversation with those around you. Helping others can give you a great opportunity to meet singles who share your passion for giving, no matter the charity or cause. And while you’re making a positive impact in the lives of those around you, you’re also opening yourself up to the possibility of meeting someone new who can make a positive impact in your dating life. Even if you don’t have a dog, going to a dog park can open you up to a world of singles who are looking for more than just puppy love. A man’s best friend can help you start a conversation with a fellow dog-enthusiast who has the potential to become more than a friend. If you’re single and looking to mingle, it’s time to look on the plus side, as weddings can be a great occasion to meet others who are attending without a plus one. Asking someone how they know the bride and groom is an easy way to strike up a conversation, which can help to parlay an invitation to strike some moves on the dance floor. Why not learn a new skill while continuing your search to meet someone new? Signing up for a cooking class designed for singles can help introduce you to others who are also making meals for one. In this case, too many cooks in the kitchen is not a bad thing. As your flight’s preparing to take off, it’s the perfect opportunity to see if your conversation takes off with the solo passengers around you. Starting a conversation about the destination you’re heading to can help set the stage for a romance to take flight.